This fantastic modern sanctuary with a remodel designed by renowned architect Harvey Hine is tucked away in an estate-like setting. The open living and kitchen spaces are the heart of the home, with beautiful light fixtures, appliances and finishes. The master suite has great privacy with a walk-through library and an office with a separate entry. Not a detail was missed in the thoughtful modern design. Expand your experience even further to the decks, stone patio and detached studio. 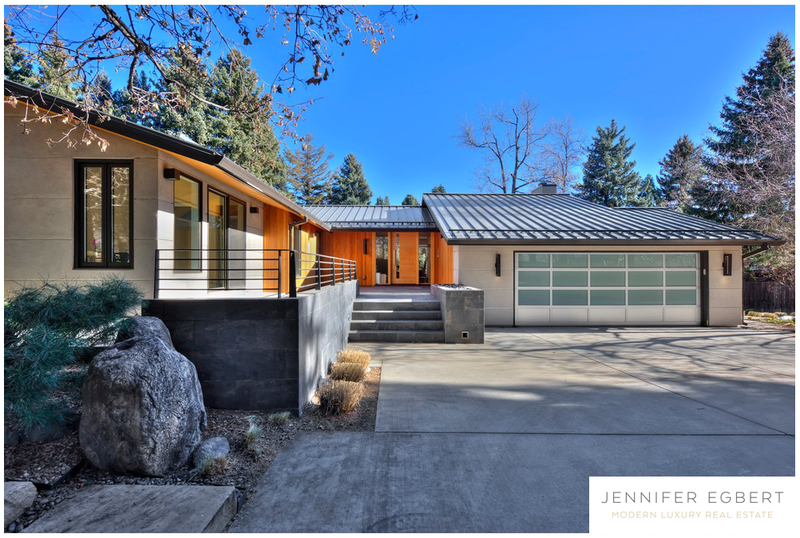 Listed by RE/MAX of Boulder, Inc.